The White House pursues a tighter grip on immigration. In an effort to slow the rise in families illegally crossing the U.S. southern border, President Trump is shaking up the Department of Homeland Security and has instructed advisers to take a more direct role in implementing policy. The director of the Secret Service departs. The exit of Randolph “Tex” Alles comes a day after the administration said Homeland Security Secretary Kirstjen Nielsen, who oversaw the Secret Service, was leaving. Policy of returning asylum seekers to Mexico is blocked. A federal judge found the administration lacked a legal basis to adopt the policy in a ruling that takes effect Friday, giving the White House time to seek a stay from a higher court. Carlos Ghosn says Nissan executives played a "dirty game." The former chairman of Nissan and Renault said his arrest was due to a plot by Nissan executives who were afraid of a merger between the two auto companies, in a video message recorded a day before his fourth arrest last week. U.S. to impose tariffs on $11 billion of EU goods. The administration said the move was justified by the bloc’s subsidies for aircraft manufacturer Airbus. “This case has been in litigation for 14 years, and the time has come for action,” said U.S. Trade Representative Robert Lighthizer. Global stocks wavered this morning following the news. 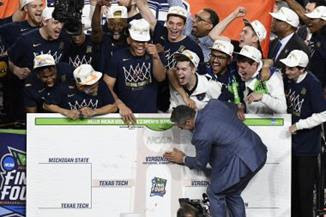 Virginia wins its first NCAA men's basketball title. The Cavaliers defeated Texas Tech, 85-77, in overtime to overcome their historic elimination from last year's tournament. Over a dozen plead guilty in college-admissions scandal. A college coach and 13 parents, including actress Felicity Huffman, agreed to plead guilty for their roles in the scandal, a turning point in the case. Israelis head to the polls today. The Journal's Gerald F. Seib explains how the U.S. diplomatic effort in the Middle East could change if Prime Minister Benjamin Netanyahu wins re-election. Roundup faces a legal reckoning. 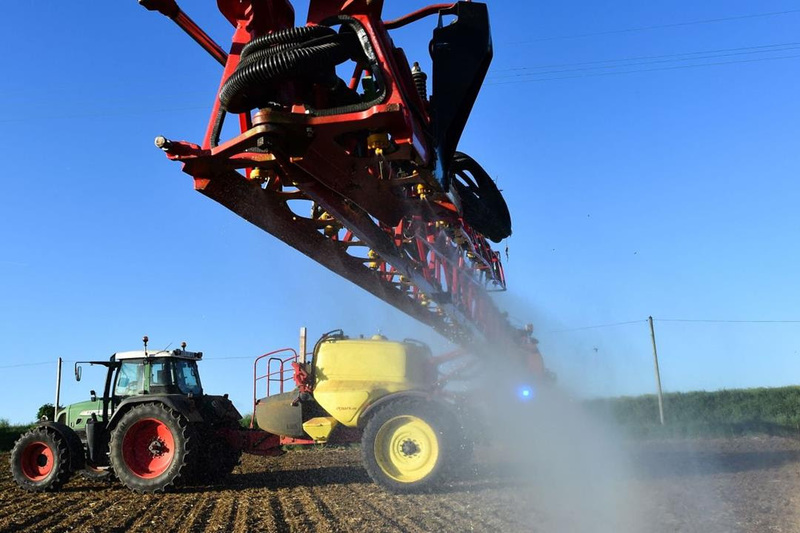 The weedkiller's owner, Bayer, says studies prove the product is safe amid lawsuits alleging a cancer link. Two juries have found in favor of plaintiffs who developed lymphoma and who claim company cooperation with scientists skewed the research. Wells Fargo struggles in the wake of scandals. Revenue in the bank's business lines—consumer banking, wealth management and wholesale banking—is declining, and a revival is unlikely while it looks for a new CEO. 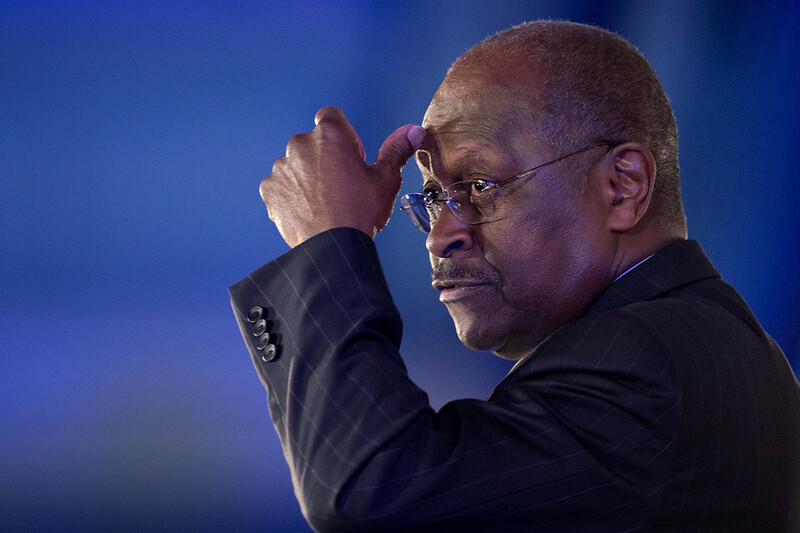 The Fed moves to ease "living wills." The central bank approved a proposal that would let big banks file plans for their own demise every four years rather than annually, the latest move under Mr. Trump to loosen controls put in place after the financial crisis. 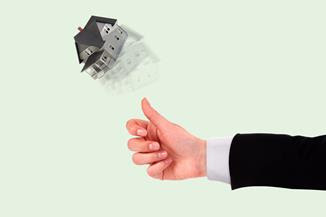 House flipping returns to pre-crisis levels. Speculators flipping homes are making bigger and steadier profits—a sign that the risky business of buying and quickly re-selling houses is drawing more sophisticated traders. Ethiopian Airlines crash probe puts a spotlight on pilots' actions. Although an automated flight-control system is considered the main culprit, experts question why the crew deviated from Boeing's emergency checklist. Managers scramble to manage young workers' expectations. More than 75% of Gen Z members believe they should be promoted in their first year of a job, a new survey finds. 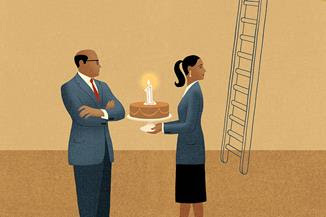 Our columnist shares tips for how managers and employees should handle those requests. The White House holds off on another round of tariffs on China. An International Monetary Fund study concludes that's good for the economy: Threatened levies of 25% on all Chinese goods imports would knock 0.3% to 0.6% off U.S. growth. 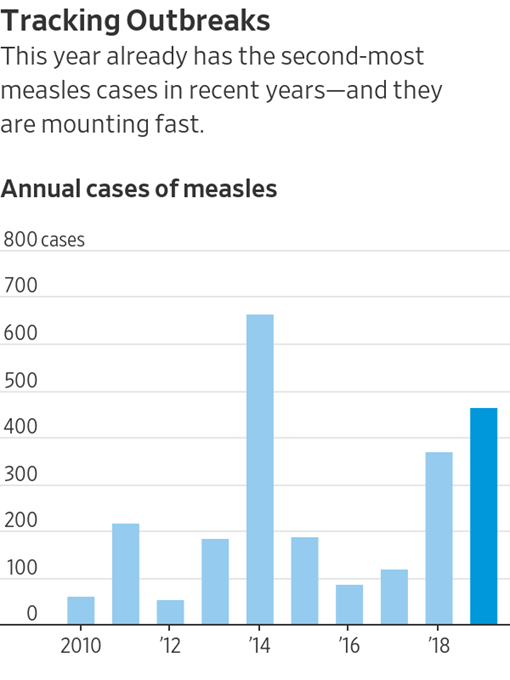 The spread of measles in the U.S. accelerates. The number of U.S. cases since the start of the year jumped to 465 from 387 the previous week, data from the federal Centers for Disease Control and Prevention show, the largest weekly increase in 2019. Here are some things to know about the highly contagious disease. Georgia declared independence from the Soviet Union after a referendum in which more than 98% of the electorate voted in favor of breaking away. 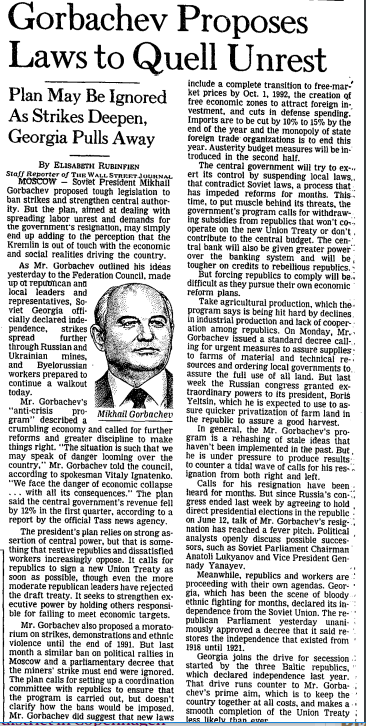 The declaration was a blow for Soviet President Mikhail Gorbachev, who was struggling to preserve the bloc and had recently proposed tough new legislation across the region in a bid to appease labor unrest.